We proudly serve residents of the greater Chicago metropolitan area, from Bolingbrook to Naperville, and Darien to Woodridge. Regardless of what your credit history looks like, you could get up to $4,000. The fast cash you've been looking for is waiting at Illinois Title Loans, Inc.! 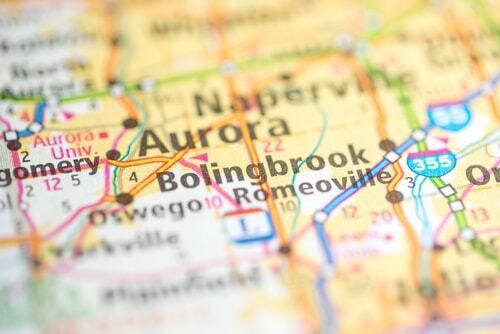 Why Choose Us for Your Bolingbrook Title Loan?